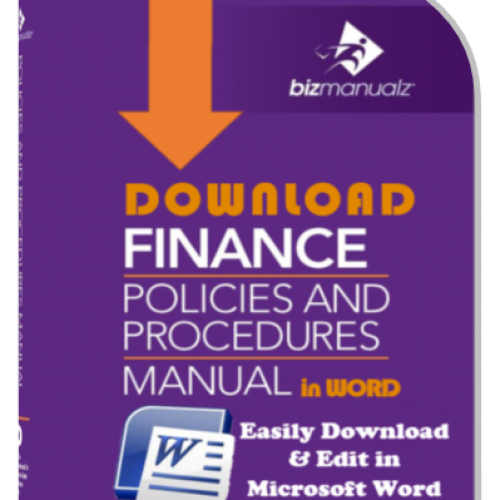 Using policy management software-as-a-service (SaaS) — like Bizmanualz “Onpolicy” — provides considerable money-saving advantages over document storage-and-retrieval methods that many businesses still use today. If you’re trying to decide if you really need document management software, there are several factors to consider but they all come down to the big one — money! Converting to automated policy-and-procedure management for speed, efficiency, safety, and compliance will save you a lot of time and a lot more money! 1. 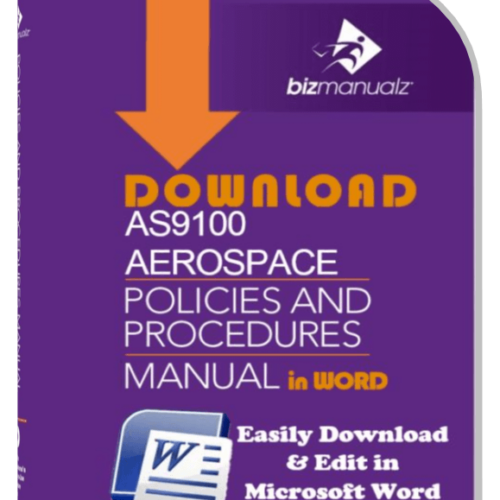 No reprinting and re-binding of manuals. Every time you change your hardcopy policies and procedures documents, you have to print new pages or whole new employee handbooks. Reprinting often represents a lot of money (materials, labor, wear on printers, more frequent maintenance and repairs, etc.). 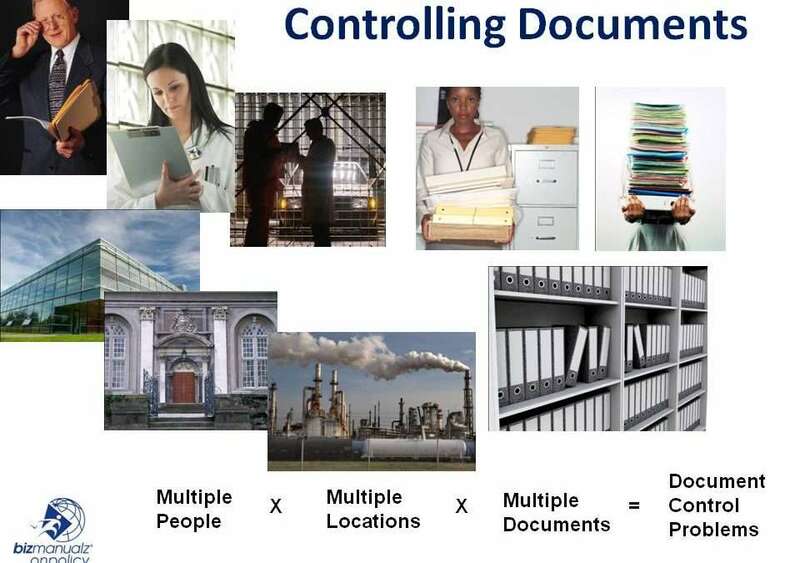 Do you really need to print your policies and procedures on paper in the digital age? 2. No rework and waste from disposing of old paper or manuals. 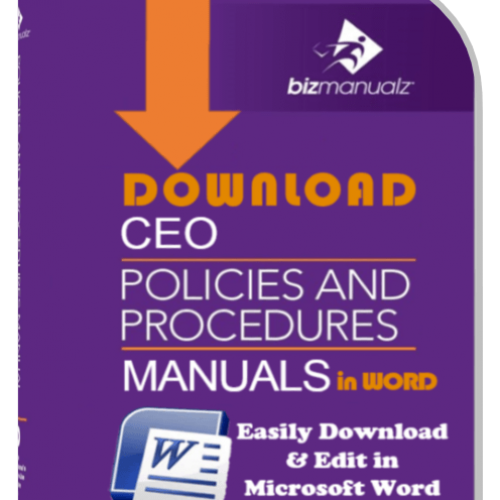 Every time you release a change to your policies and procedures documents, you have to update your printed manuals. Adding updated pages and removing obsolete pages is time consuming and fraught with errors. Are your policy and procedure manuals really up-to-date? How difficult is it to keep them updated? 3. No cost to distribute new versions of documents. Tracking down all of your hardcopy policy and procedure manuals in the field, factory, and departments takes time and people. The larger your facilities and the more locations you have, tracking all that paper down and replacing it is a huge waste that you can’t afford. 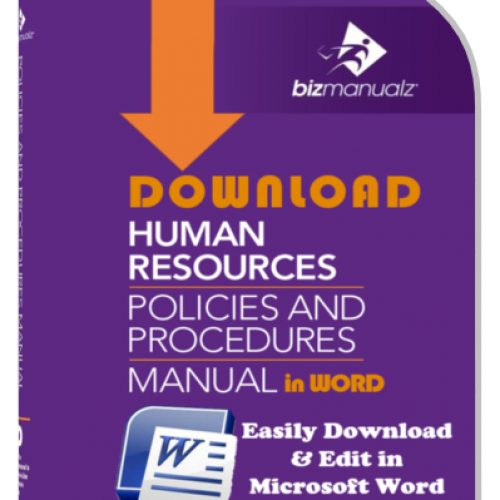 How to Develop Intranet Policies and Procedures for Multiple Departments? 4. No material cost to revisions. Using paper policy and procedure drafts allows for simple red-line editing; however, each piece of paper costs you money to print, handle, and track precisely. How are you tracking all of your intermediate file changes? 5. No need to involve IT in managing and backing up source files. 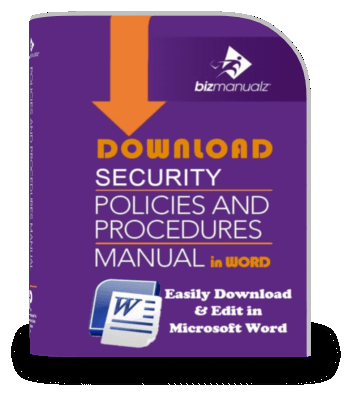 Using an online SaaS policy management system like Bizmanualz “Onpolicy.com” gives you automatic — and instant — provisioning capability for new customers, with back-up and built-in access control. Do you really need to involve your IT department? 6. No need to use shelf space for manual storage. All policy and procedure documents are stored online, which frees up shelf space for more important items. Depending on how many documents you store and their size, you might be able to free up a few hundred square feet for more productive purposes. You might even be able to move into a smaller space and save some rent money. What is cluttering your shelves? 7. You receive updates much faster. The marketplace is changing constantly and at a much faster rate than it did 5-10 years ago. You can’t afford to wait for updates — you can quickly lose ground on your competition. 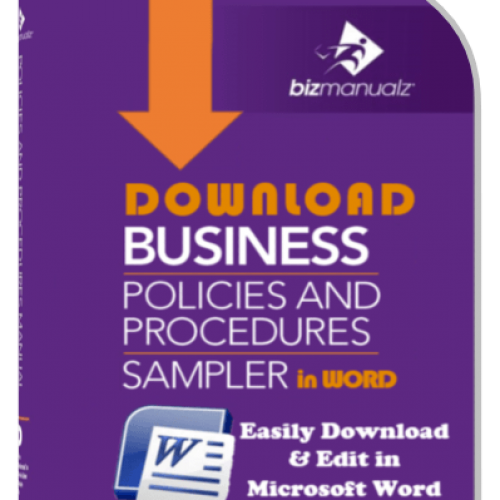 How current are your policies and procedures? 8. Less time to find information. 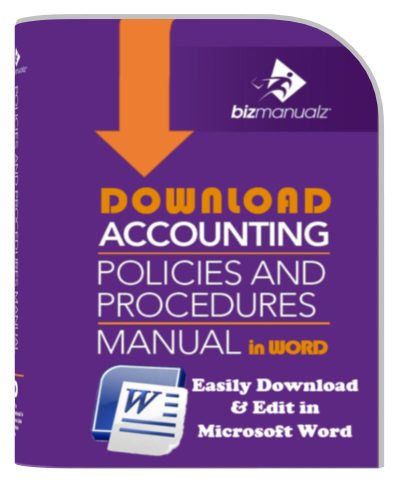 Fast, easily searchable policy and procedure documents produce answers way faster than manual lookups. Does anyone rely on bound hardcopy dictionaries anymore, or do they “look it up online”? You’re probably already there in many respects. How long does it take you to find the policy, procedure, or form you need right now? Approve or release a new or revised document. How fast and efficient is your document management workflow? Produce reports that inform everyone of the current revision status. 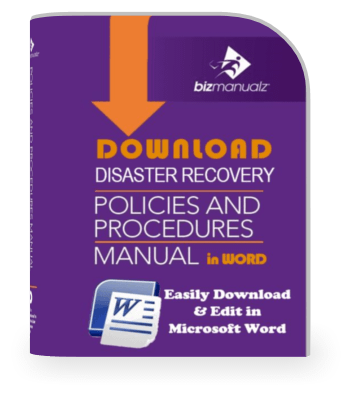 Do you know the revision status of all of your policy and procedure documents? So, what are the top ten ways “Onpolicy” management software will save you money? Eliminates printing and binding costs. Reduces or eliminates rework and wasted paper. Reduces the cost of distributing new documents. 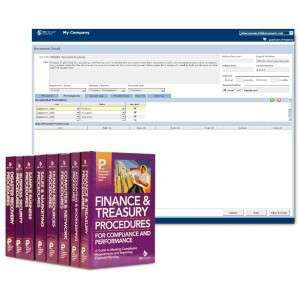 Reduces material costs associated with the document revision process. Frees up your IT department for other work. Significantly reduces the amount of space you need to store documents. Helps you keep up with (or get and stay ahead of) the competition. Reduces the time you spend trying to find procedure information. Ensures that employees read what’s required in a timely fashion and enables a quicker, surer document review-and-approval process. 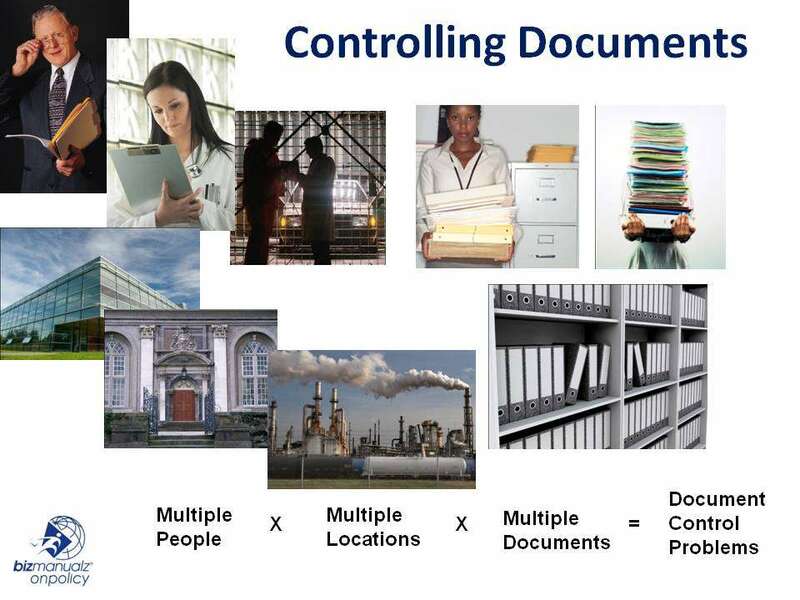 Eliminates confusion about which documents are current releases. 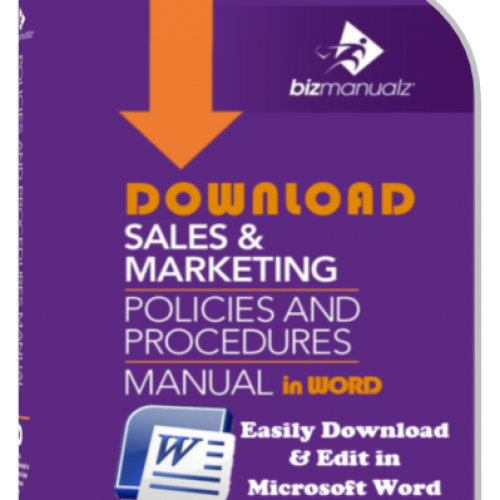 Contact our staff by calling 314-863-5079, email your request for more information to info@bizmanualz.com. Simple Fast Easy Policies Procedures, why is that so hard? 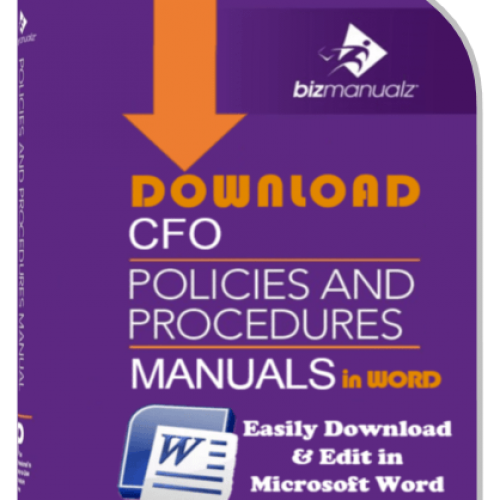 What’s it Cost to Manage Policies and Procedures?